[vc_row parallax=”content-moving-fade”][vc_column width=”1/2″][vc_column_text] [/vc_column_text][/vc_column][vc_column width=”1/2″][vc_custom_heading text=”WEB DESIGN” font_container=”tag:h2|text_align:left|color:%23de5e00″ use_theme_fonts=”yes”][vc_column_text]The design of your website is of utmost importance to you, to your visitors, and to California Professional Website Design. We take great care to make sure the basic design layout, colors, and navigation express what you want and perform efficiently for your needs. 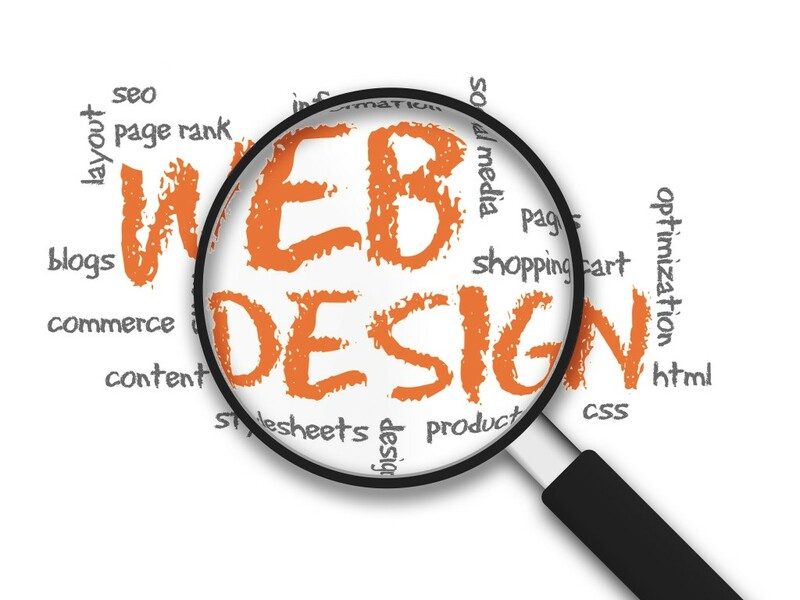 Whatever your website design needs are, we will take care of them in style! However complex or simple, casual or sophisticated your requirements may be, you are assured a website that meets or exceeds your expectations and includes all the details and features that are important to you. You can browse through our portfolio for design and content ideas, and to check out the quality of our work. We work closely with clients via email, fax and phone as each site is developed to make sure it is what you want every step of the way. From a full, interactive, business website with Internet promotion support and webmastering, to a simple personal or small business site, you will receive the same quality and personal attention to your design requirements.